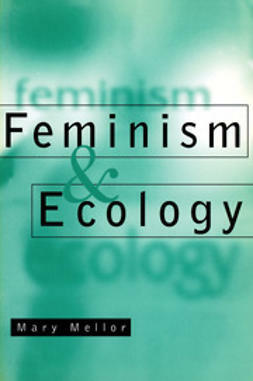 Feminism Confronts Technology provides a lively and engaging exploration of the impact of technology on women's lives from word processors to food processors, and genetic engineering to the design of cities. 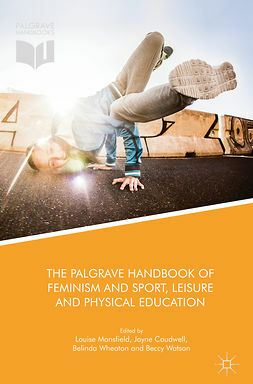 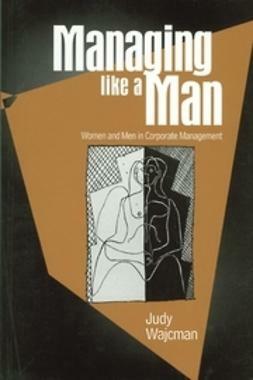 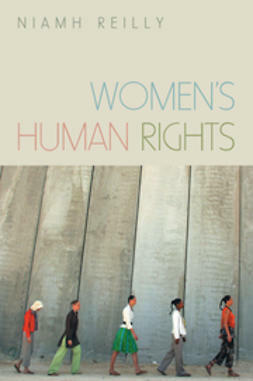 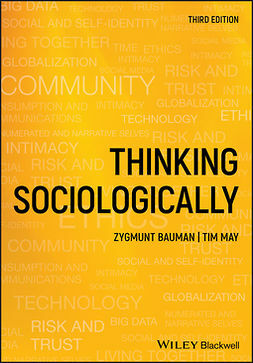 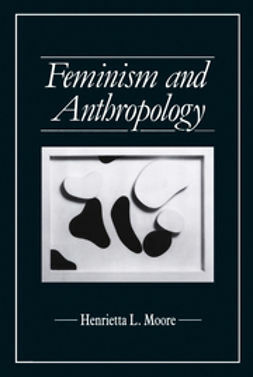 Comprehensive and critical, this book surveys the sociological and feminist literature on technology, highlighting the male bias in the way technology is defined as well as developed. 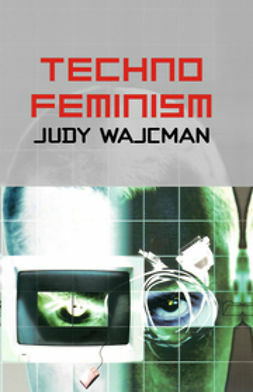 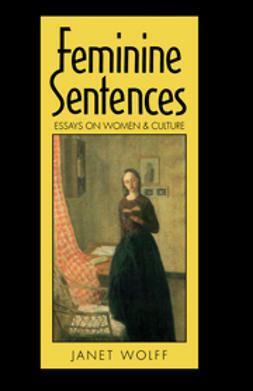 Wajcman sets the scene with an overview of feminist theories of science and technology: encompassing the technologies of production and reproduction as well as domestic technology. 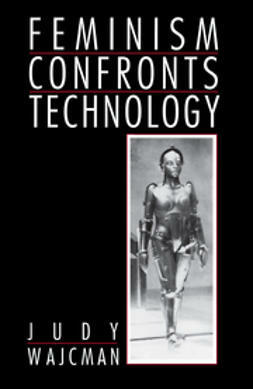 The author challenges the common assumption that technology is gender neutral, looking at whether technology can liberate women or whether the new technologies are reinforcing sexual divisions in society.